You need a credit card account for this purpose. Alternatively, you can use a VISA Debit Card as shown below. (I'm using a card issued by Malaysian Public Bank Berhad). 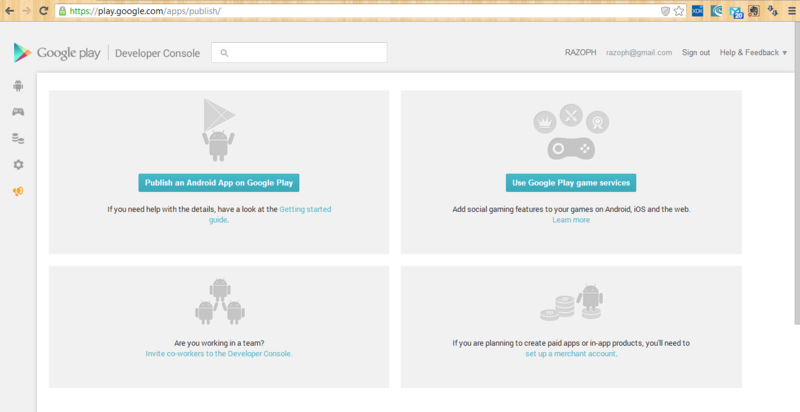 5) STEP 4: Complete Account Details. Recently I am having my Maybank VISA debit card issue to pay the register fee on google play developer console and then I found your blog mention about it. I notice you are using VISA Debit Card as well (Issued by Malaysian Public Bank Berhad) but I'm wondering why my VISA debit card cannot pay the $25 USD fee (It shown the credit card was declined). 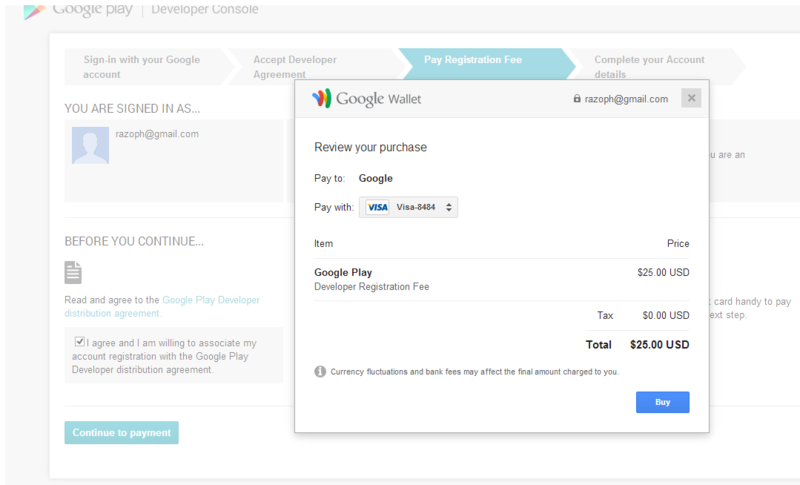 Since your VISA debit card work, I have a favor to ask you, can you help me to pay for the google play developer console? i don't mind showing you my google account and my password. Hi Ruey93, I have just come back from Miri. I wished I got this message earlier so that I can visit you there :-D.
Giving your account to me will potentially expose you to danger. I would suggest that you call the Maybank Service Center and request them to allow your card for overseas transactions. I think this would solve your problem. Nice blog.lot of information available in your blog. Keep update information. I want to install app from google play store, but by mistake i have entered my age less than 18, now its not working properly can you suggest me solution?